Farm Pride! 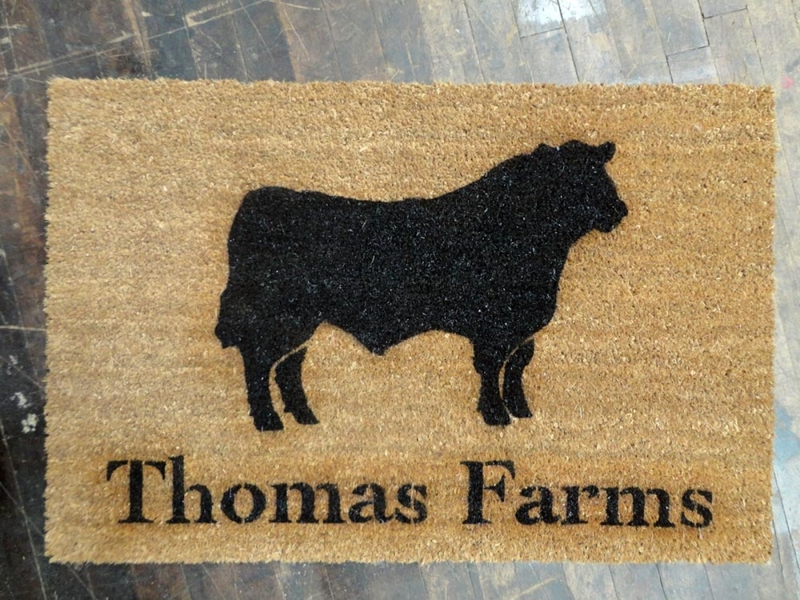 Have your farm's name added to this mat! Up to 7 letters included, $2 per letter over 7. This farm even added their brand! Custom pieces can take 6-8 weeks to complete.